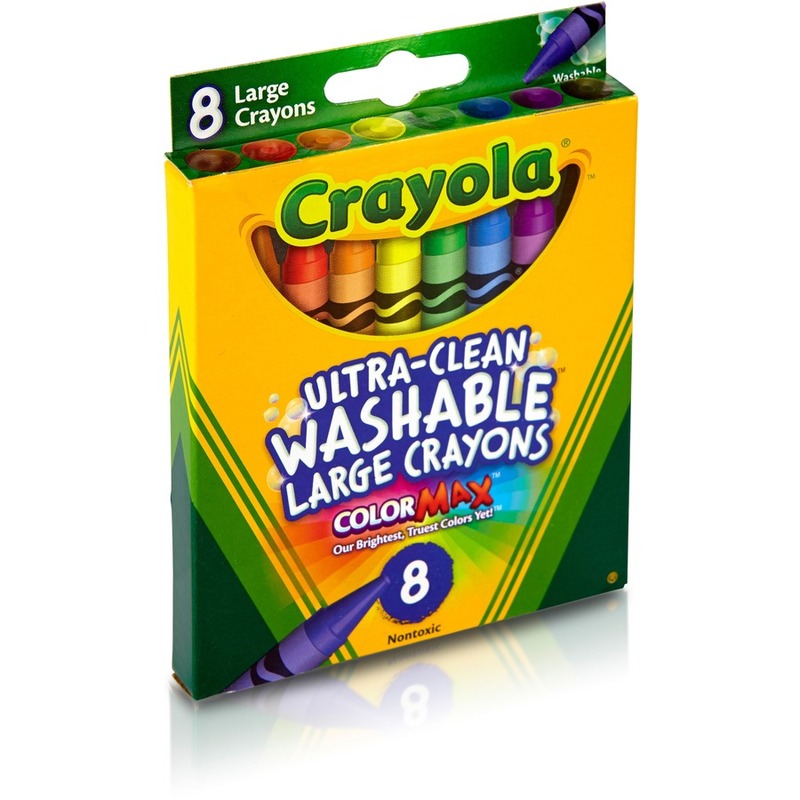 Ultra Clean Washable Large Crayons are specially formulated to easily wash off most surfaces, including skin, clothing, tabletops and even painted walls. 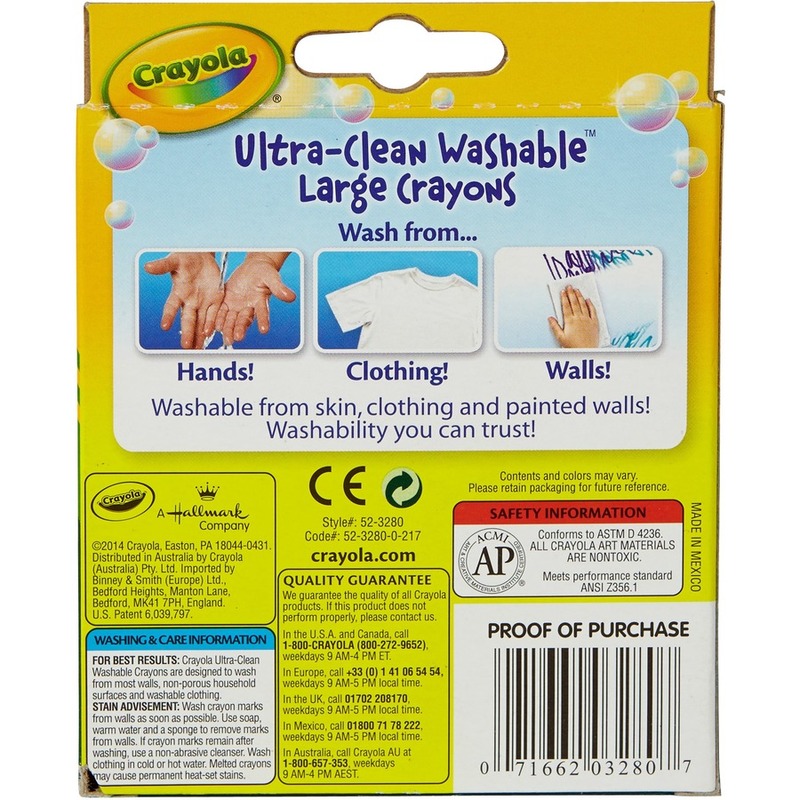 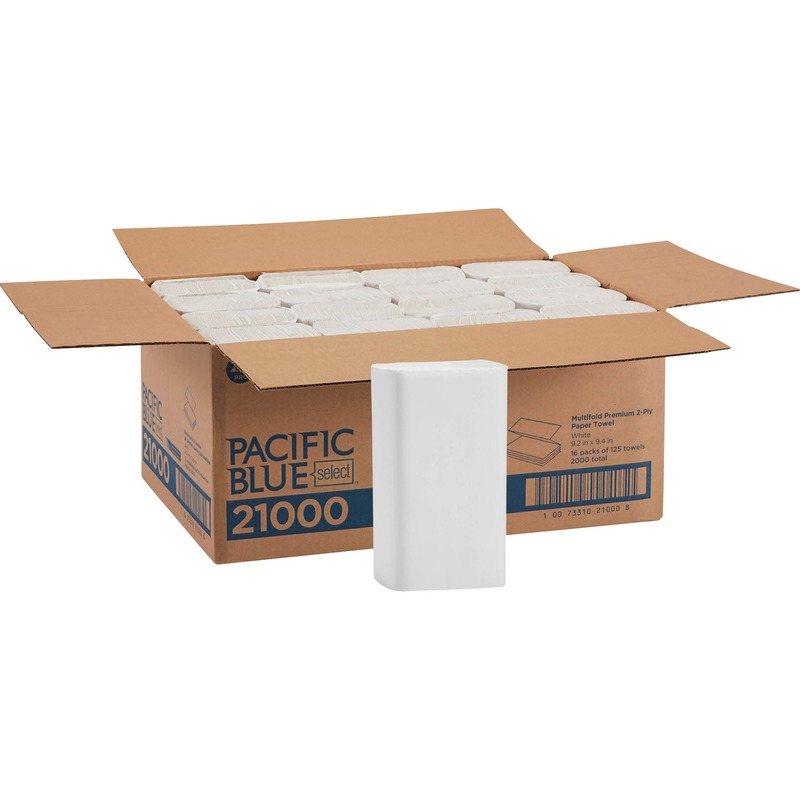 If your child ventures off the paper, you can quickly clean it up with a sponge and warm water. 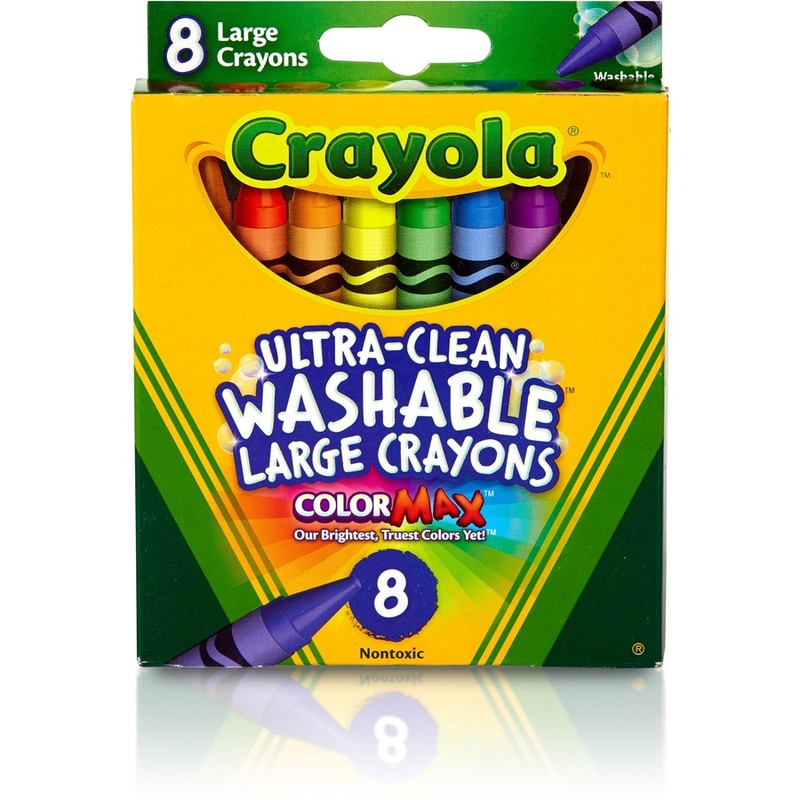 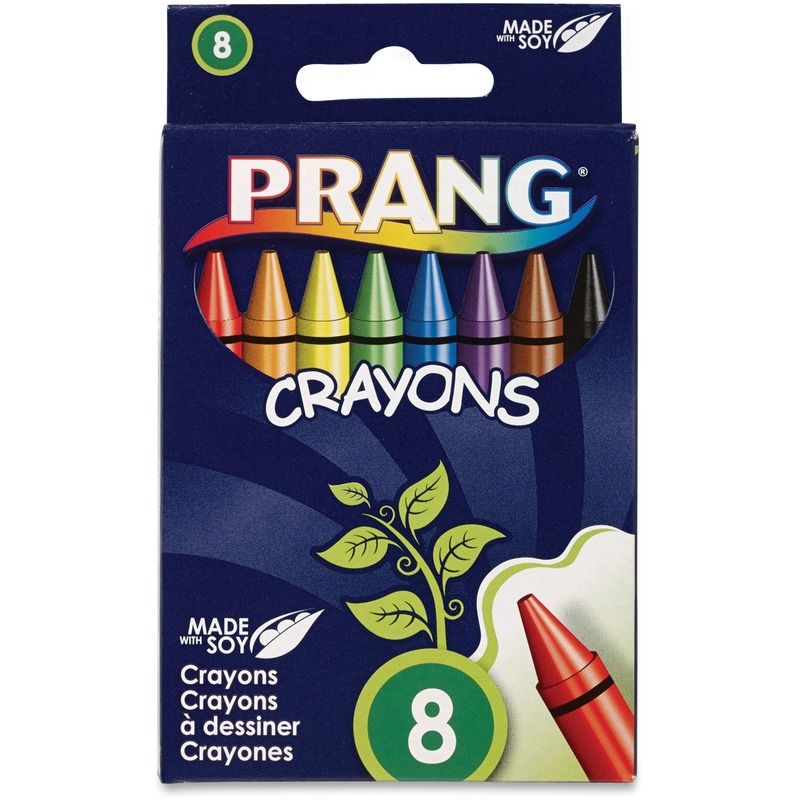 Great for small children just learning to color and draw, these larger crayons are especially easy to use. 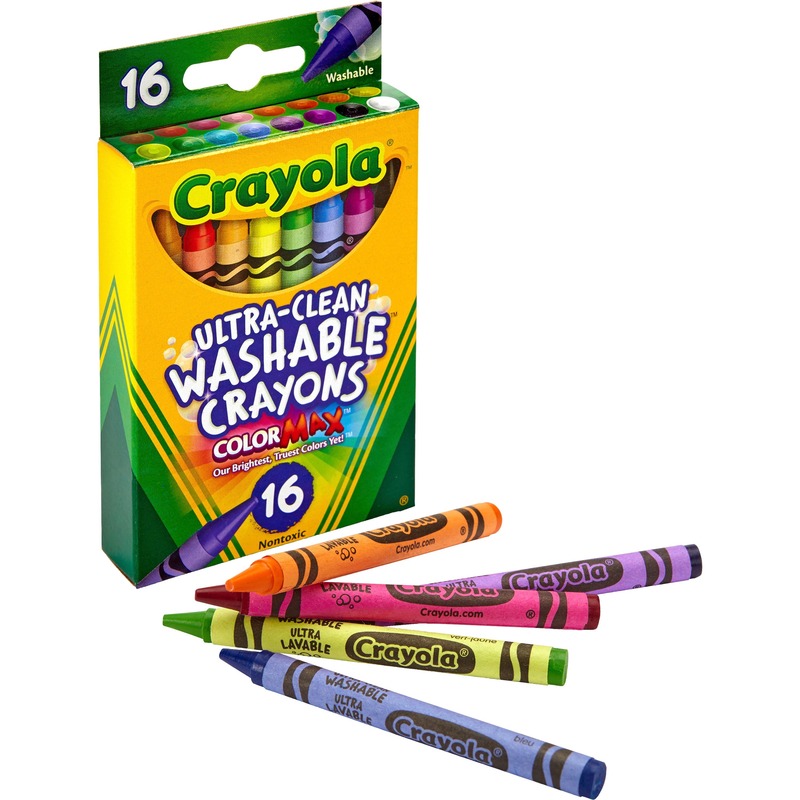 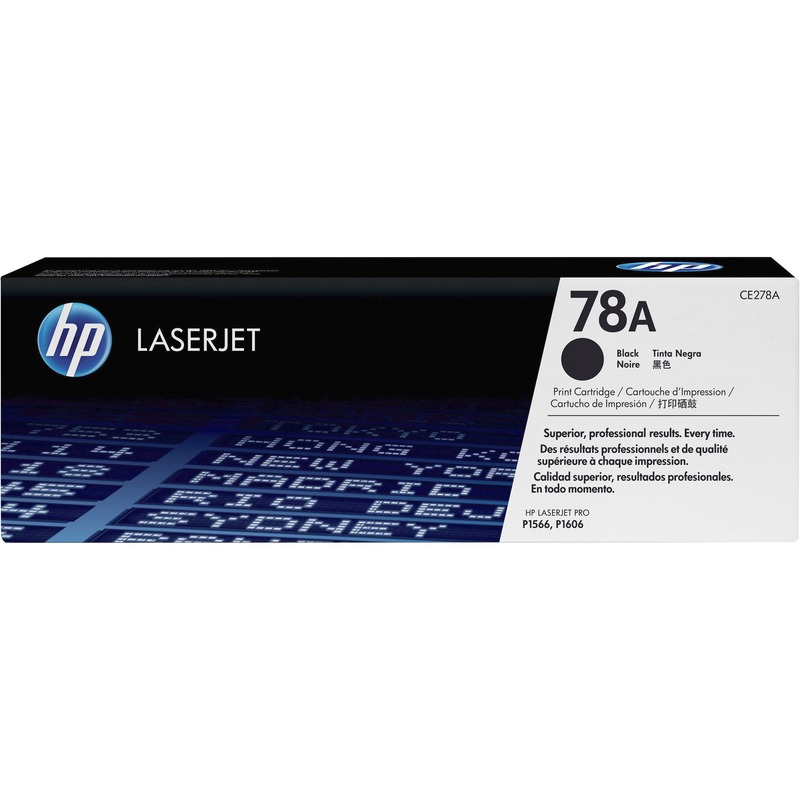 They are designed to go on smoother for easier laydown, delivering bright colors and making coloring more enjoyable for young children. 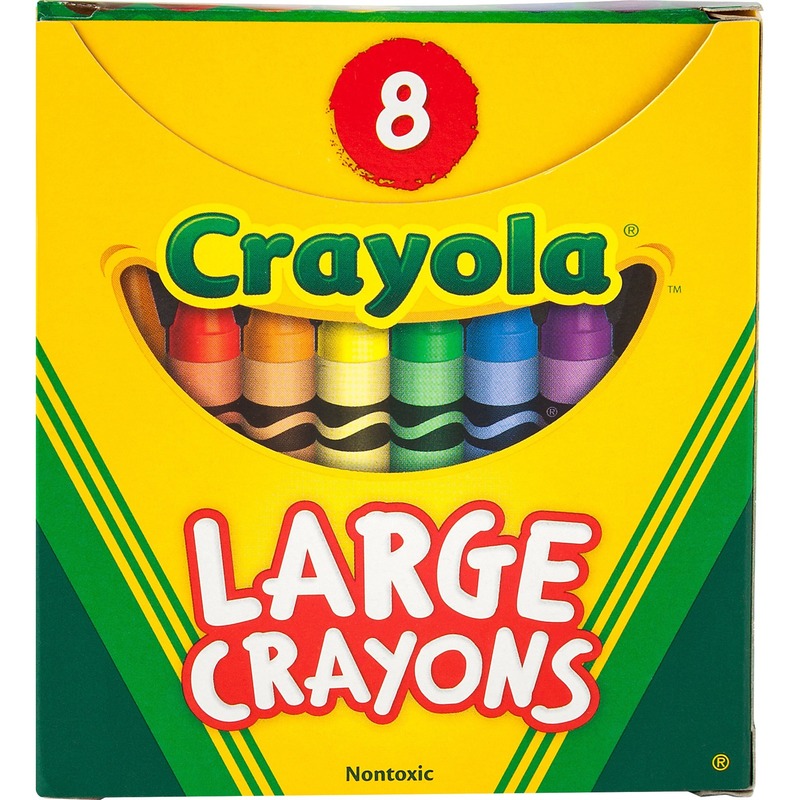 The pointed crayon tip makes it easier for children to write and draw with accuracy and have more control when writing numbers or letters. 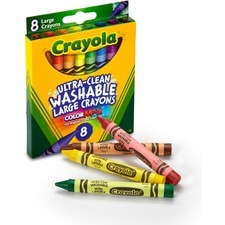 Nontoxic crayons are recommended for children ages 4 and older.